Home Art The best lyric? 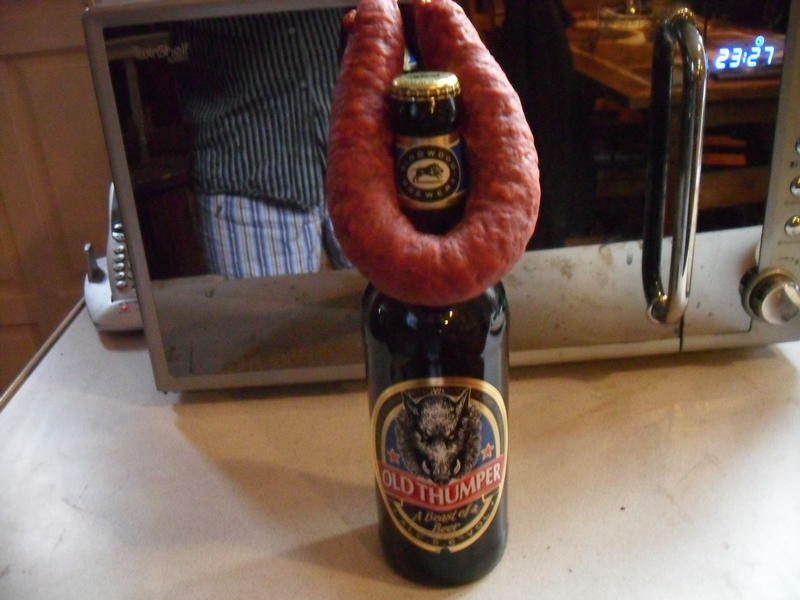 Possibly my favourite lyrical couplet opens up Steely Dan’s ‘Here at the Western World’: ‘Down at the Lido they welcome you With sausage and beer’ My preferred food and drink together is a perfect prospect. However, needing a picture to accompany the lines I asked Frenchie for some input. He came up with a typically gay Gallic photo expressing his love of pork and Ringwood.